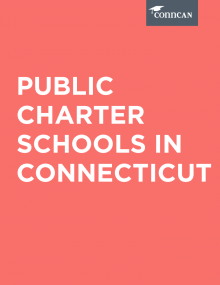 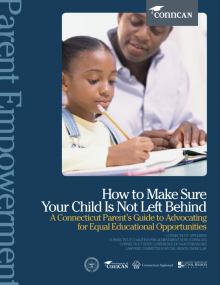 The single most pressing issue facing public education in Connecticut is the achievement gap, the persistent and significant disparity between the academic achievement of low-income and minority children and their white, middle-class peers. 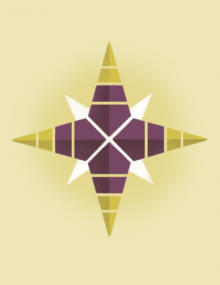 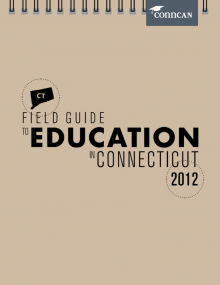 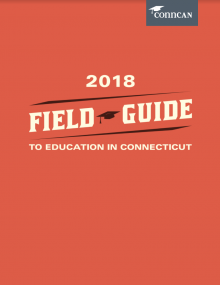 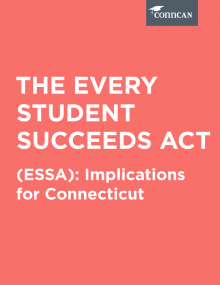 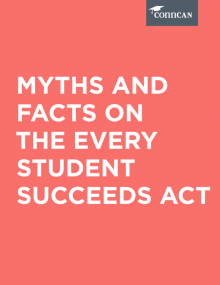 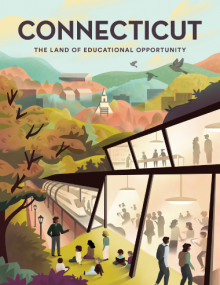 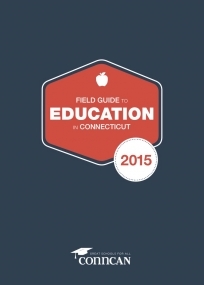 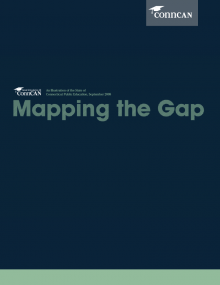 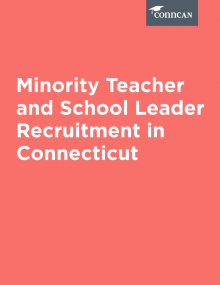 This report is designed to provide a concise overview of what state and national student achievement data can tell us about the challenge of raising the achievement levels of all Connecticut students. 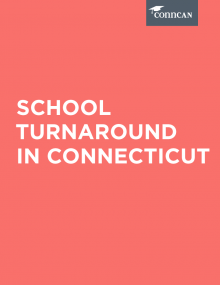 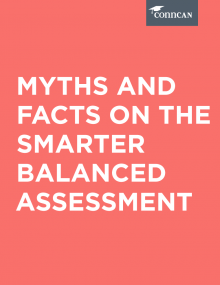 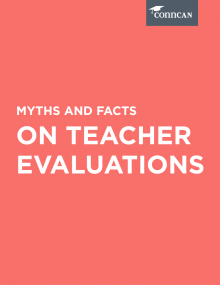 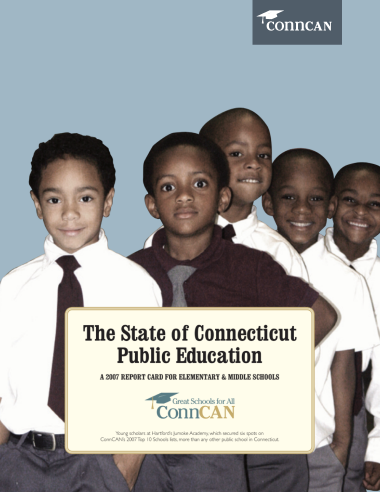 In the sections that follow, this report builds on ConnCAN’s school and district report card database to provide analysis and key findings for Connecticut, its districts and its schools.